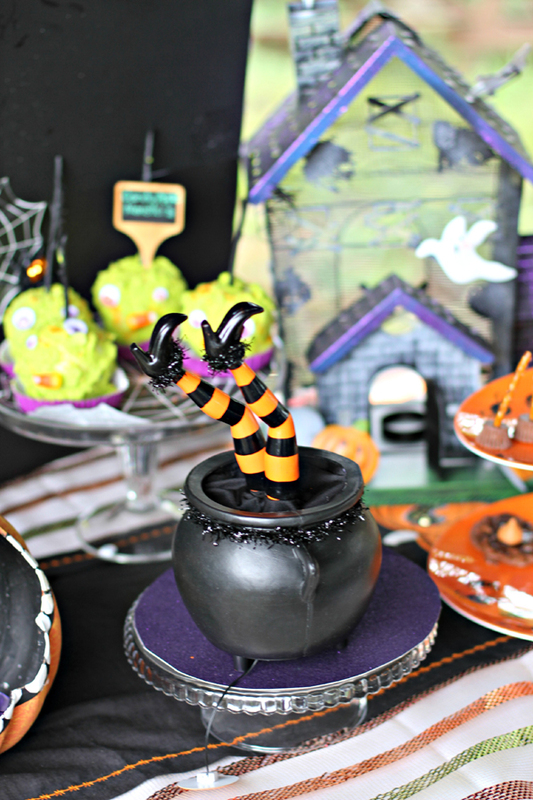 Halloween Witches Decorations Ideas – With all of the spooky and creepy Halloween decor, I enjoy finding some decorations that include some humor. One of my favorites is the “Crashing Witch” decoration with a witch that has crash landed into a tree or building. The scene conjures up all sorts of scenarios – Was this her first flying lesson gone bad or was she just not looking where she was going? Maybe she had a few two many glasses of witches’ brew and her flying wasn’t too steady! 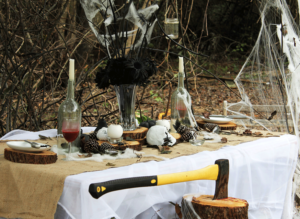 Although there are several versions of the crashing witch decoration that can be purchased, you can easily make your own unique crashed witch from inexpensive, salvaged materials and recycled old clothing that you may have laying around the house. Almost anything you don’t have can often be found at a thrift shop or second hand store. 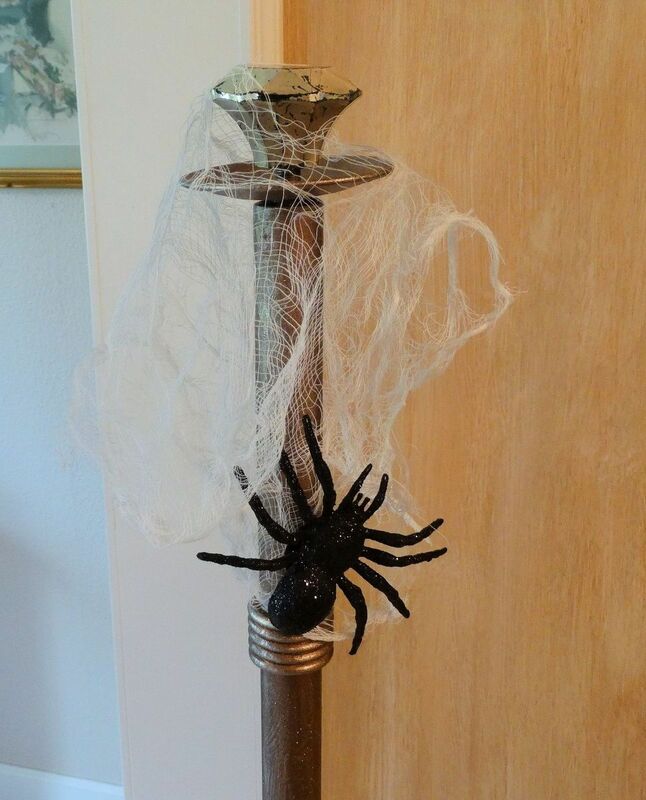 On this page you will see the materials you will need and how you can add a bit of humor to your Halloween decorations by creating your own crashing witch.